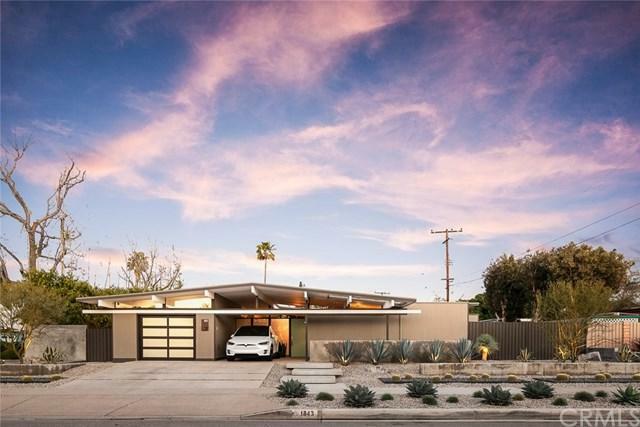 This home was recently remodeled, but I can tell you it will look just as amazing 10 years from now as it does today. Every room has been refined and perfected. Polished concrete floors. Viking appliances including a true built-in SubZero refrigerator +GG not a counter-depth wannabe! The bathrooms are not just turnkey, they are minitiarized hotel suites swathed in Carrera marble and walnut cabinetry. 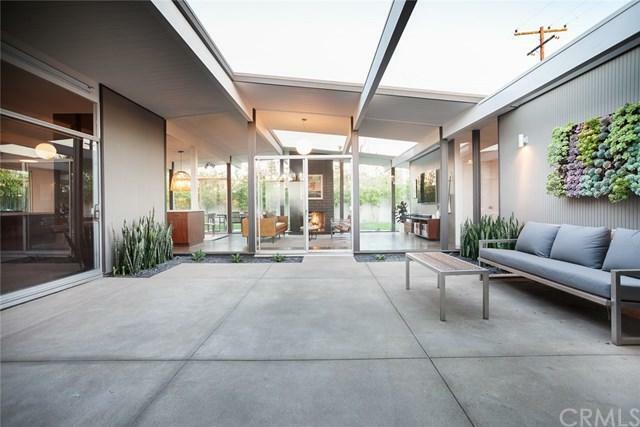 But hey, this is an Eichler and it+GGs meant for living inside and out. The atrium has new concrete and the backyard is super private thanks to the bamboo which borders the yard. And the great kitchen deserves a great edible garden to support the healthy lifestyle you yearn to lead. 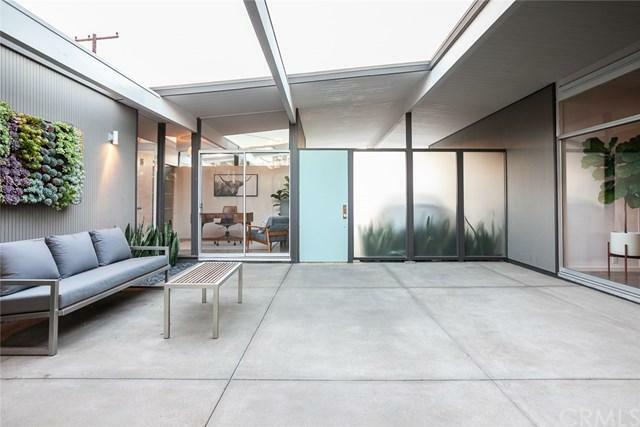 But first impressions are everything, and this home might have the best curb appeal of any Eichler sold in the last 12,36,72... months. 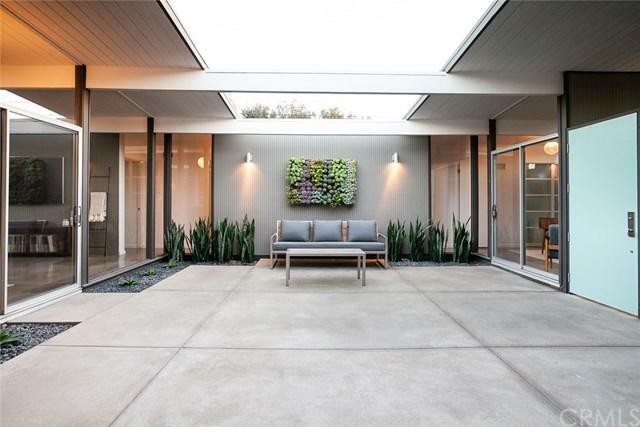 Cantilevered concrete steps, Corten steel dividers, and drought tolerant plants create a landscape to frame the architecture. Live beautifully.